As a battle rapper, Bruce "Ooops" Franks adopts a cocky persona — "Ooops in da building!" is his tagline. But day to day, this 31-year-old native south-sider spends a great deal of time trying to defuse violence in the city. Spurred to activism by the events of Ferguson, Franks first joined the Peacekeepers, a group that acts as a buffer between cops and protesters. 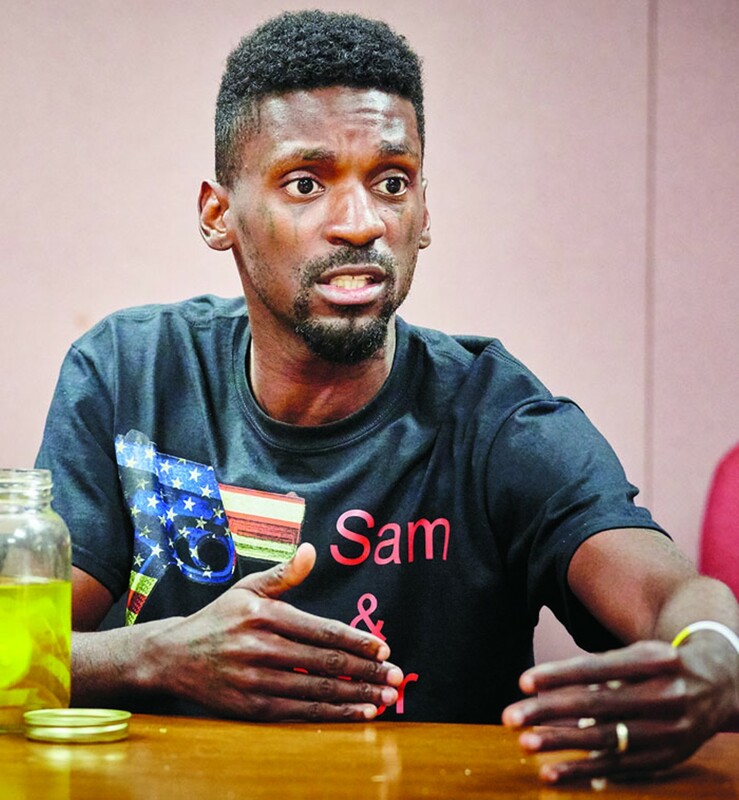 Now he runs 28 to Life, a grassroots organization that — without much fanfare — is opening dialogue between African American teens and well-meaning officers and prosecutors. "If 28 to Life doesn't get any recognition, I don't give a damn," he says. "As long as my community gets fixed." www.28tolife.org.